An architect living in Noosa wanted a custom built, floor to ceiling glass wall that could also open as a doorway. Monarch Renlita set about designing an elegant solution that would fit the design aesthetic of the rest of the beautiful home, as well as operate as required. 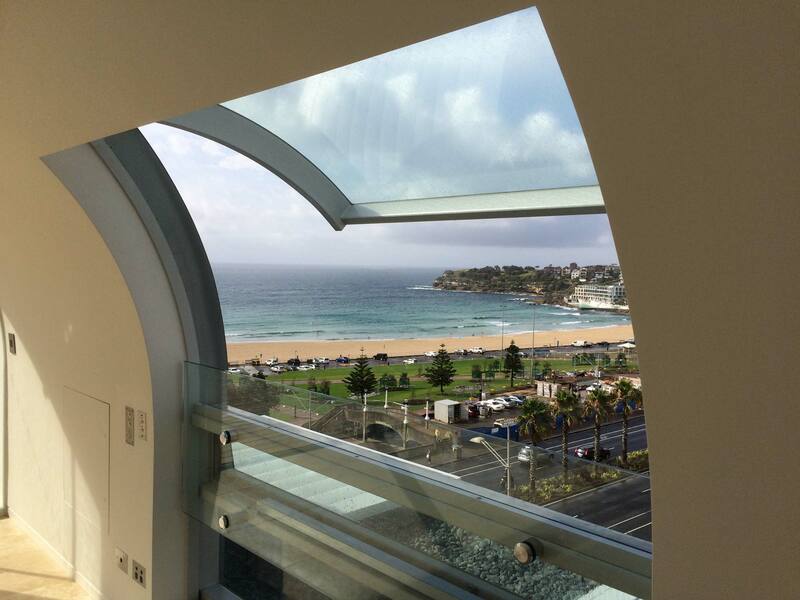 The Architect of this Bondi penthouse project knew exactly what he wanted. He wanted a Gull Wing style door that matched the curve of the unique ‘exterior to roof’ of the penthouses and all mechanisms and gutter systems were to be concealed. 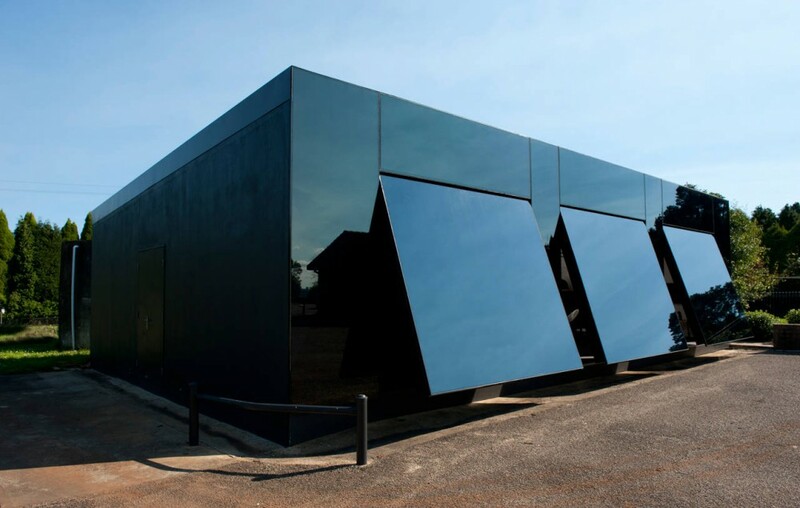 The Black Box was the brain child of Architect Tina Tziallas, a sleek, black, futuristic finish making this software design studio look like something out of 2001 a Space Odyssey. With clean lines and perfect functionality, you wouldn’t believe what this building looked like when Monarch Renlita first laid their eyes on it.